Global Handwashing Day was celebrated on October 15th. 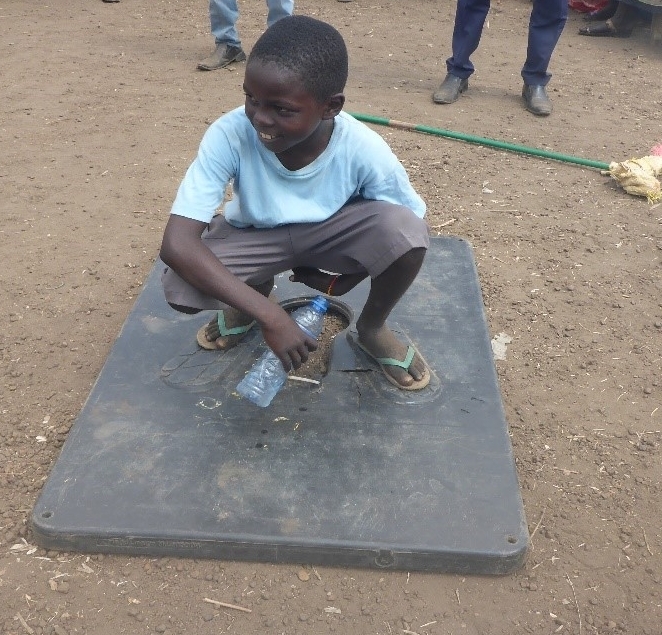 The celebration is meant to raise awareness to how vital good handwashing habits are for all people, and bring more understanding to practices of handwashing around the world. This year's theme was "Our Hands, Our Future." Water for South Sudan was pleased to participate in the celebration in Wau, where our South Sudan Operations Center is based. WFSS Hygiene Manager Mathew Akuar attended and shared photos of the celebration. Many NGOs and government institutions participated in the event, including: WFSS, Red Cross, IOM, UNICEF, WHO, OXFAM GB, and Malteser International. Several government ministers and other distinguished guests were also invited. Other invited guests included students and teachers from a variety of different schools who presented drama and songs related to promotion of hygiene in South Sudan. 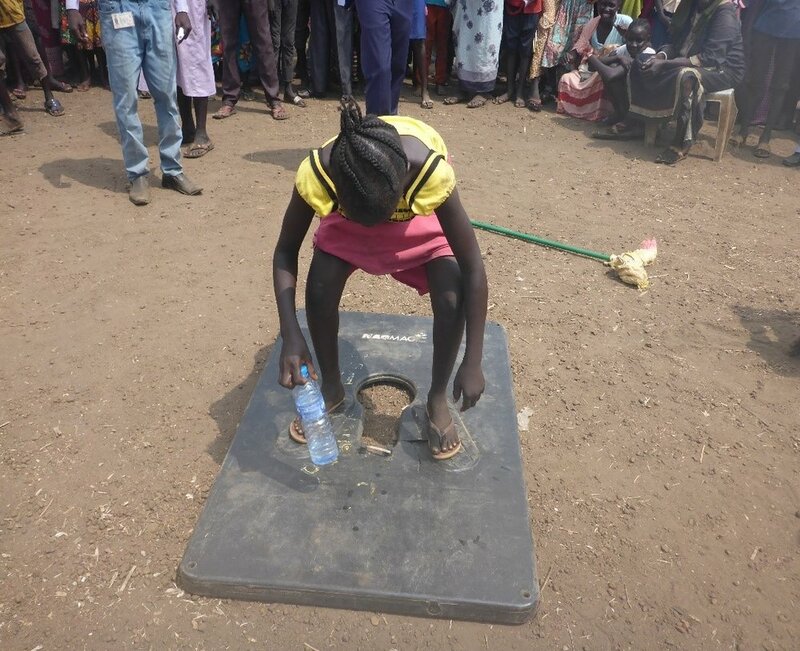 The main event of the celebration was a hand-washing demonstration. WFSS Hygiene Manager Mathew Akuar also shared WFSS hygiene success stories, noting that villagers are happy to receive the training, and improve the life and health of their villages. He said that they sometimes use drama and acting to share hygiene messages, which helps the people remember concepts. WFSS has been providing hygiene education and training to the villages we serve since 2014. WFSS works with villagers to identify hygiene practices in need of improvement, then works to train the trainers (four men and four women in each village) who can then train others. WFSS now has two hygiene education teams, one traveling with our drilling team, and one with our new well rehab team. We have now provided hygiene training in 158 villages, with plans for to conduct training in 90 more villages in 2018.